Which do あなた prefer the most? 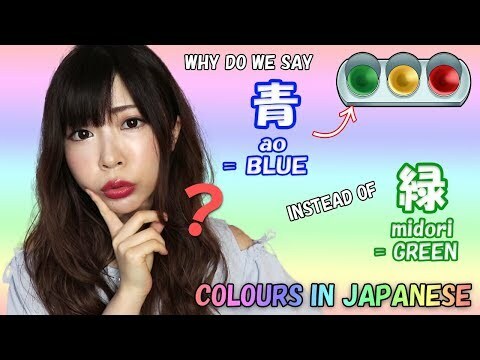 Why do あなた want to learn japanese? ファンの選択: to understand Japanese movies,anime etc. 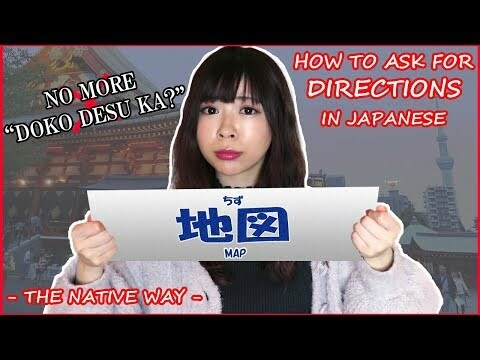 How do あなた learn Japanese? Why is there no L（デスノート） in Japanese? Learn Japanese for free at my お気に入り bookmarked website, Jappleng University. No registration is required unless あなた want to take part of the community (it helps to study with others!). I 愛 it, and it's brand new too! a video 追加されました: Ask a Japanese Teacher! How to use YOROSHIKU? Boy: Please marry me, Girl: No, go away! Boy: Please accept this as a token of appreciation, Girl: Not here please! Boy: I know あなた 愛 me, Girl: What nonsense are あなた talking about! 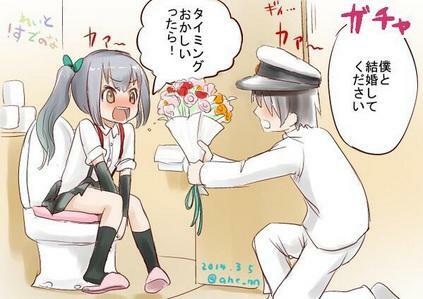 Boy: Please marry me, Girl: This is a weird timing あなた know! DO あなた FEEL CONNECTED TO A CULTURE “NOT YOUR OWN”?